Quality and quantity. Sure, it's possible. Filipinos love a good smorgasbord. It reminds us of birthday parties, holidays, or perhaps a good fiesta where a dizzying selection of dishes are laid out for guests to feast on. We are legendary for our hospitality, and when guests amble out our doors, we send them off with a goodbye and a question: "Nabusog ka ba?" 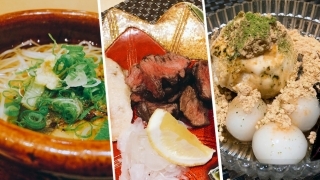 Metro Manila is full of buffet options for every price point and cuisine, but while quantity is always appreciated, a dedication to food quality, flavor consistency, and unique offerings will surely catch the attention of a more discerning market. The best hotels in the city are constantly upping their game and coming up with exciting gimmicks that get us in the mood to feast. With this much diversity in the buffet scene, we won't be shocked if stretchy pants are enjoying a boom as well. 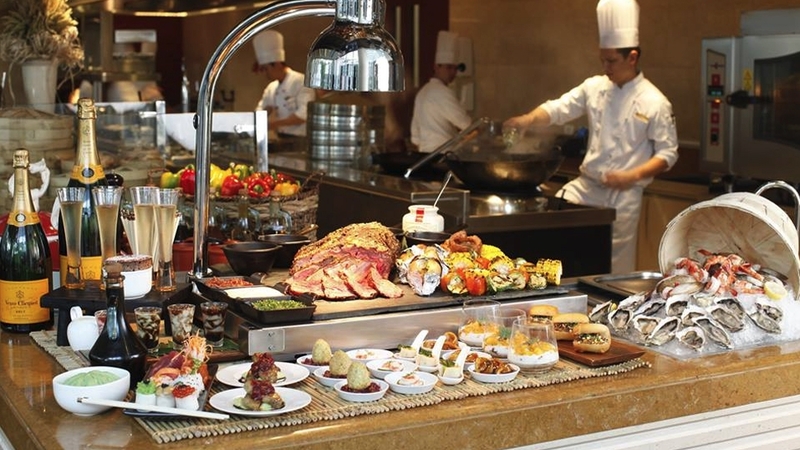 The undisputed daddy of Metro Manila's luxury buffets, Sofitel is famous for spoiling guests with premium ingredients such as foie gras and caviar (ask your server). While the cheese and charcuterie room remains to be the star attraction, they keep things fun and exotic by incorporating surprising choices like French country fare and Korean BBQ. 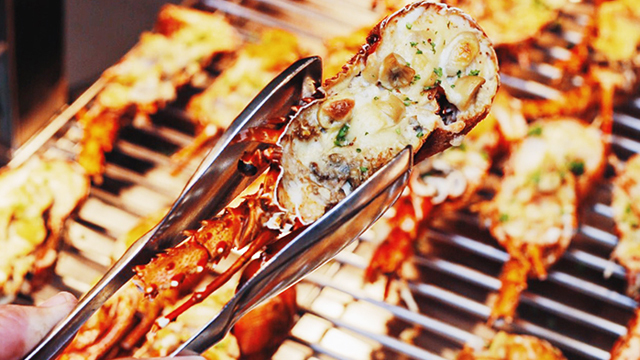 The cold seafood bar gives guests the option to bring the steamed mussels and oysters to the grill to have them gratinated with butter and cheese. On Sundays, their champagne brunch is still the pinnacle of indulgence. Spiral is at Plaza Level, Sofitel Philippine Plaza Manila, CCP Complex, Pasay City; (02) 246-9069 ext. 816. The much-awaited Provençal-style restaurant at the Raffles is fancy enough for a romantic dinner but it still conducive for diners to relax as they would in the French countryside. On weekends, lunch is about gathering your loved ones for their "Weekends in Provence: A Family Affair." Servers bring over an endless barrage of appetizers such as fresh marinated mahi-mahi, chicken terrine, and salad Nicoise; the Egg Benedictine is a hearty and flavorful option; then, share platters of grilled tuna, clams mariniere, and the popular oxtail parmentier. Save room for the cheese and dessert buffet, where you can have your fill of French cheeses, macarons, a variety of fruit tarts, fresh berry Mille-Feuille, crepes, and much more. Mireio is at Raffles Hotel, 1 Raffles Drive, Makati Avenue, San Lorenzo, Makati City; (02) 555-9888. 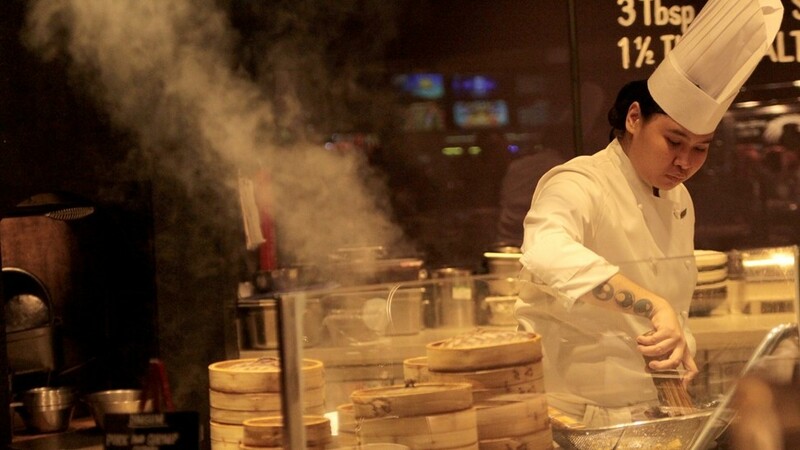 The promise of copious amounts of the good dim sum proves to still be an irresistible draw. 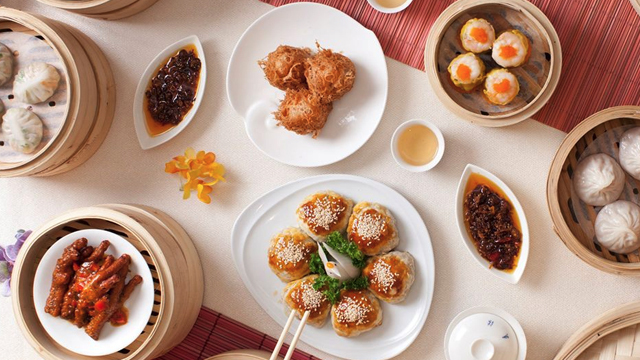 Now dubbed "Dimsum Plus," Shang Palace invited diners to indulge in all-you-can-eat dim sum, soup, appetizers, noodles, rice, and one main course until you can have no more. Favorites are the hakaw, taro puffs, barbecue pork buns, fried cod with light soy sauce, and sweet and sour pork. 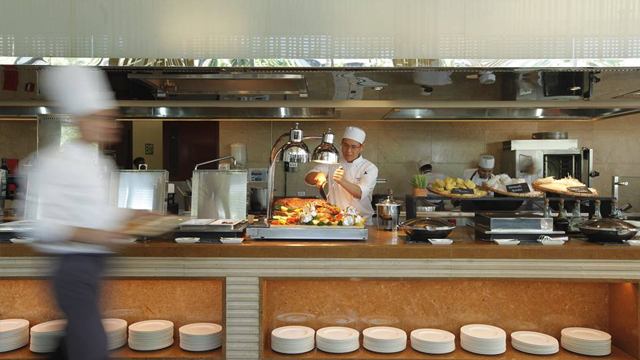 The buffet is available only for lunch from Monday to Saturday. Shang Palace is at 2/F Makati Shangri-La, San Lorenzo, Makati City; (02) 814-2580. While weekdays at Heat seem quite mainstream these days, their Weekend Trio ensures that they are booked from Friday to Sunday. Seafood fans pack the dining room on Fridays for the Mad for Lobster promotion, with the crustacean steamed and piled on ice, grilled, or incorporated into various cuisines; Saturdays have carnivores going Mad for Wagyu; and on Sundays, families are treated to games and a mini weekend market at their Sunday Mercato. 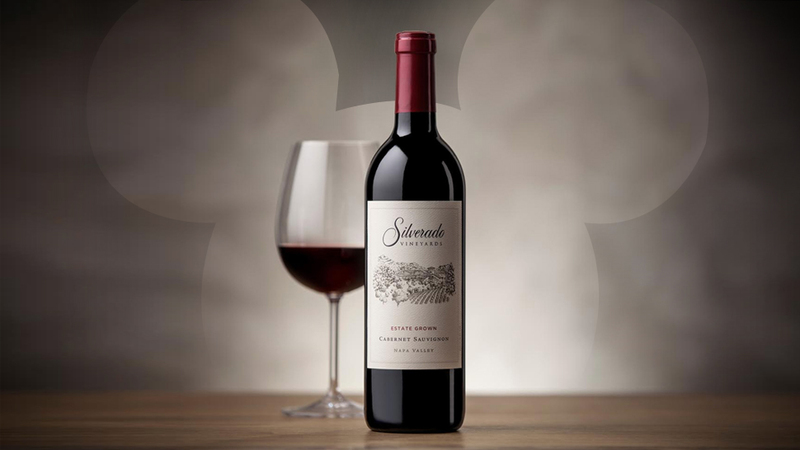 Heat is at Edsa Shangri-La, 1 Garden Way, Ortigas, Mandaluyong City; (02) 633-8888. Those who hoard salmon sashimi and spicy tuna rolls at buffets might find it best to focus their attention on the Sunday brunch at Nobu. 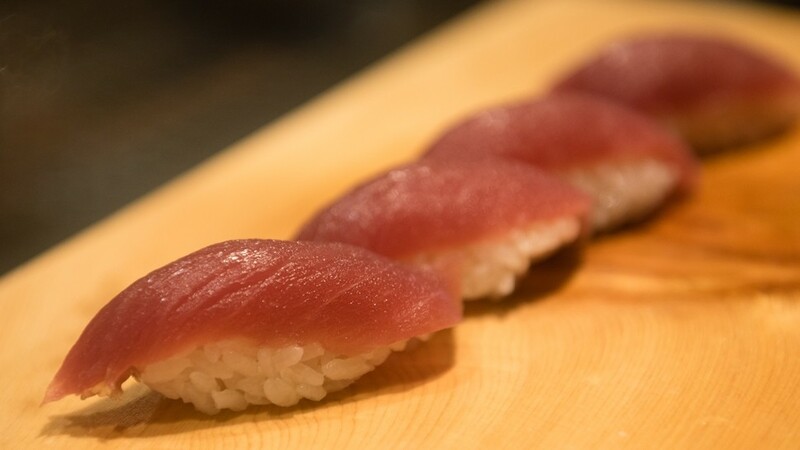 The dizzying array of nikkei (that Japanese/Peruvian cuisine) sushi is enough to make this a weekend destination, while the carving stations and freshly grilled seafood and meats sweeten the deal with signature Nobu sauces and accompaniments. 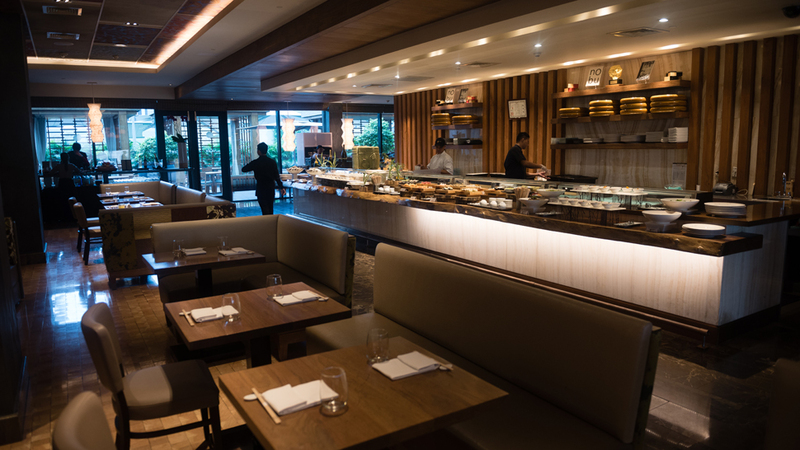 The focus might be on Nobu's Japanese theme, but the dessert spread proves that the Nippon mastery of pastries, cakes, and custards is alive and well here. 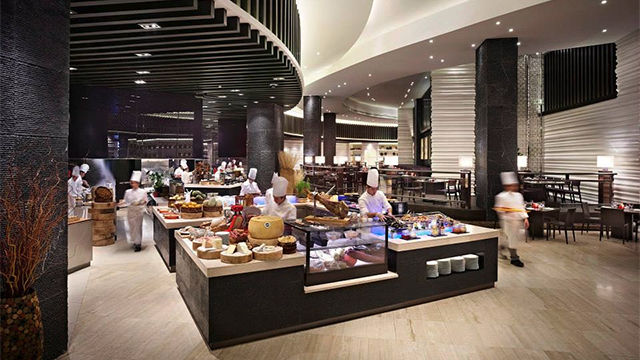 This buffet is available only on Sundays, 11:30 a.m. to 3 p.m.
Nobu Manila restaurant, Level 1, Nobu Hotel South Tower, City of Dreams Manila, Asean Avenue corner Roxas Boulevard, Paranaque City; (02) 800-8080 or 691-2882. The award-winning buffet gets points for being innovative and consistent, thanks to the young and dedicated staff in Spectrum's kitchen. 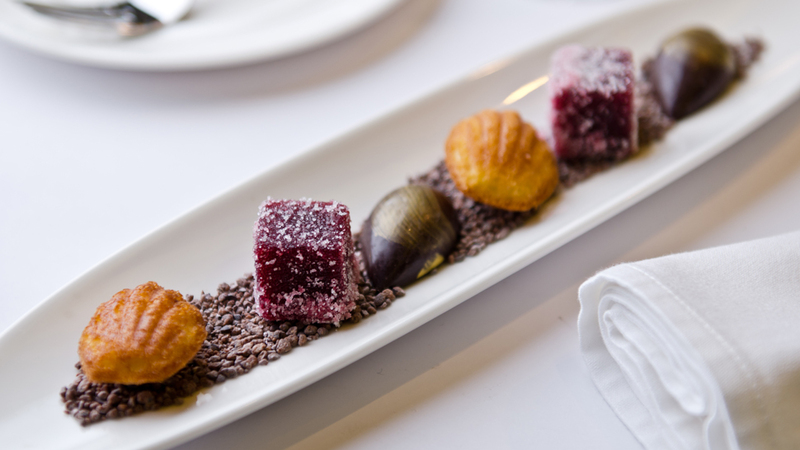 A well-conceptualized dessert spread is a popular stop, with the assortment of truffles and exotic macaron flavors keeping their regulars happy. If you're lucky, they'll have a leg of Iberico ham on offer, but if you wish to be sure, the weekend brunch is where you want to be for maximum indulgence. Spectrum is at Fairmont Hotel, 1 Raffles Drive, Makati Avenue, San Lorenzo, Makati City; (02) 555-9888. 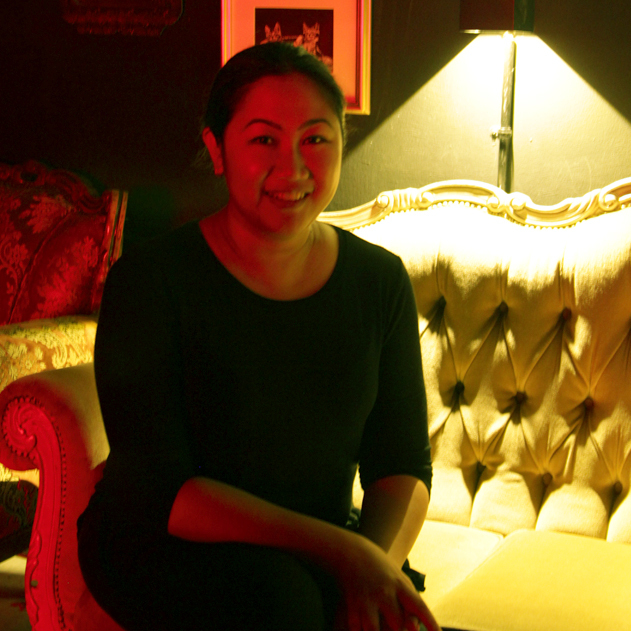 A new chef rejuvenates this Ortigas favorite with classic Continental favorites. 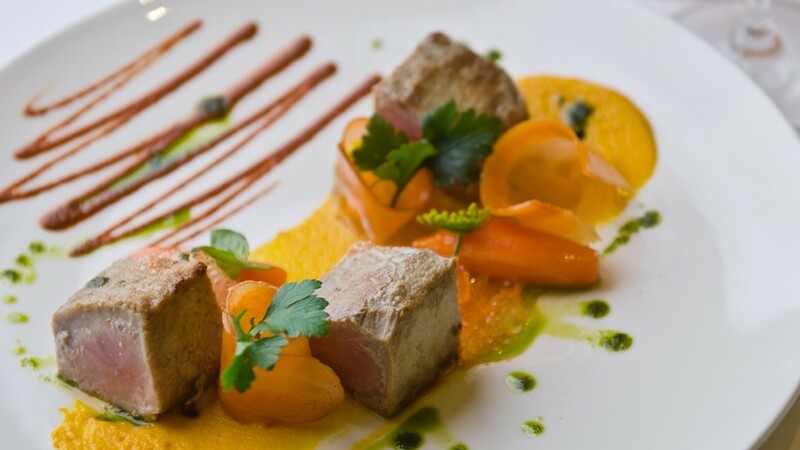 If you are looking for modern and innovative, look elsewhere, because Cucina has decided to set itself apart by focusing on timeless, beloved dishes. Seek comfort in their baked fillet of garoupa with mushrooms, tomatoes, and lemon herbed crust; the duck confit with orange sauce is a bistro classic; cannelloni stuffed with leeks, potato, and Gruyere cheese in a creamy porcini mushroom sauce seems like the perfect side dish to their meat roasts. Cucina is at 24/F Marco Polo Ortigas Manila, Sapphire Street corner Meralco Avenue, Ortigas, Pasig City; (02) 246-9069 ext. 740. 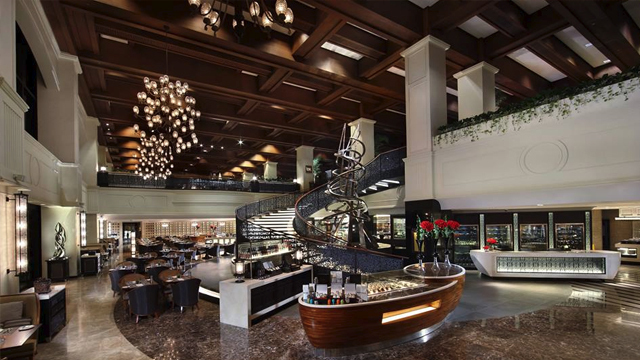 Known for amazing value and surprising food options (authentic carbonara a la minute, salmon aburi, and schmaltzkuchen have made memorable appearances), The Cafe is a veritable dark horse in the luxury buffet race. 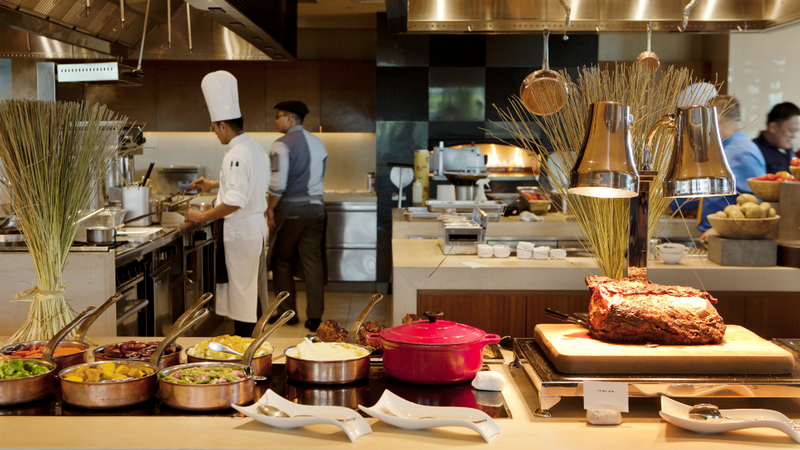 Their Sunday brunch might just be one of the best value choices out there with their unlimited pours of sparkling wine. 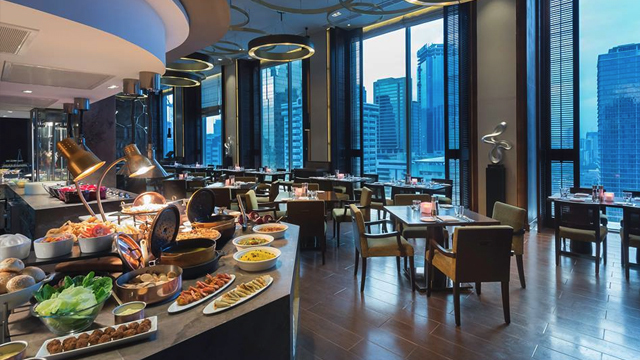 While the Mayura wagyu shoulder (or "The Beast") takes the prime spot at the carving station, what is truly worth watching out for are the international food festivals featuring chefs from other Hyatt properties. The Cafe is at G/F Hyatt City of Dreams Manila, Aseana Boulevard corner Macapagal Avenue, Entertainment City, Parañaque City; (02) 691-1234.